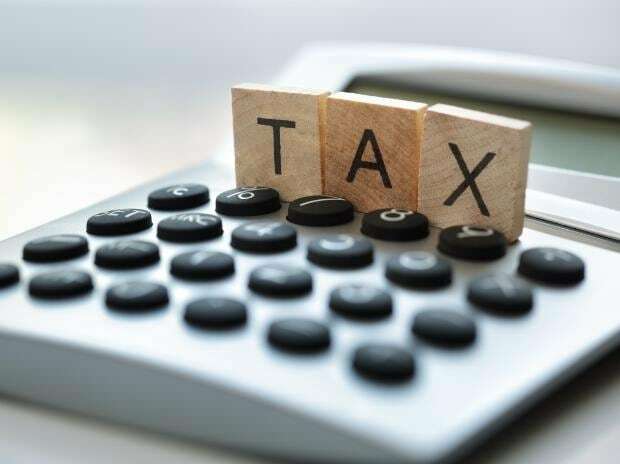 Only 150,000 income tax filers have declared earnings of more than Rs 1 crore in the current assessment year, a majority of them being salaried individuals and not companies, said Sushil Chandra, chairman of the Central Board of Direct Taxes (CBDT). “It is a very sorry state of affairs that in a country with 1.2 billion people, and economic growth at 7 per cent, with rising consumption, where all the 5-star hotels are running full, only 150,000 people have declared incomes of more than Rs 1 crore,” Chandra said at a tax conference organised by Assocham on Thursday. He expressed surprise at the low turnout of companies filing returns with incomes of more than Rs 1 crore. If companies do not come forward by “self-motivation”, the tax department would need to take stringent measures, he said. Income tax filers’ data maintained by the tax department showed that the number of crorepatis (including companies) was only marginally higher than nearly 140,000 returns by crorepatis filed in the assessment year (AY) 2017-18. However, while the number of individual crorepatis grew by 68 per cent from 2014-15 to 2017-18, companies with gross total income more than Rs 1 crore grew at a slower rate — 40 per cent over three years. Besides salaries, individual income includes that from business, property and other sources. “We are chasing those persons (and companies evading income tax payments) looking at their consumption patterns. We want India to become a high compliance moderate tax society,” he said. He said that under the new non-filer management system, the CBDT is facilitating return filing for those who do not file returns despite carrying out high-value transactions. In less than a month, about 300,000 people have visited the e-filing portal for the same, and about 33,000 of those have already filed I-T returns, he said. On black money and foreign assets, he said that if a domestic or foreign asset is not disclosed, the current data analytics system recognises the incorrectness of the returns, which the CBDT then uses to generate accurate demands. Chandra said that from the Automatic Exchange of Information system, under treaties with various countries, “mind-boggling information” has been obtained and it has given an “impetus” to catch hold of persons with undeclared foreign assets. A large number of high-profile corporates are currently facing prosecution by the tax department on account of defaulting on TDS payments. Chandra said a “tough stand” is required in such cases. “Some corporate taxpayers are using the leverage of low-interest rate and delaying their payments. Some of them have filed returns, but haven’t deposited the money,” he said. With regard to the new system for single-day return processing, he said that service providers who will process returns within 24 hours for taxpayers would get some incentives. While personal income tax is projected to remain at the level of the Budget estimates at Rs 5.29 trillion in the current financial year, corporate tax is expected to grow by Rs 50,000 crore in the revised estimates. It is the latter that is expected the revenue gap created by lower goods and services tax collection.